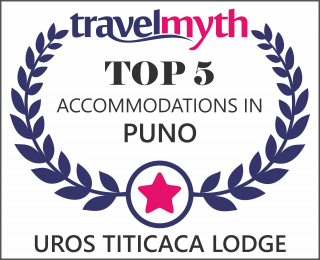 Uros Titicaca Lodge is the starting point for all activities and excursions to Lake Titicaca, if you are looking for venture into the nature and immerse yourself in the depths of a living culture; we have designed activities for travelers with different interests and preferences. Our tours are customized and accompanied by a local guide. Likewise if you only want to relax and enjoy the natural environment, it is possible to take a short walk around Uros Titicaca Lodge Island.